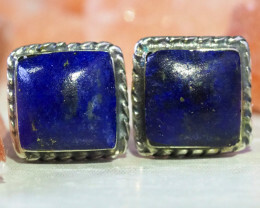 Lapis Lazuli is an intense blue gemstone popular for centuries as a protector of ones self either physically or emotionally. 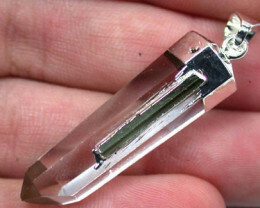 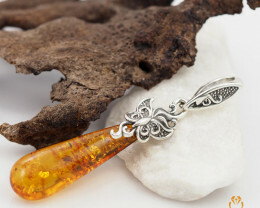 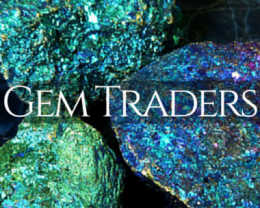 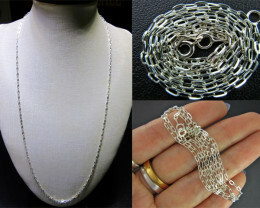 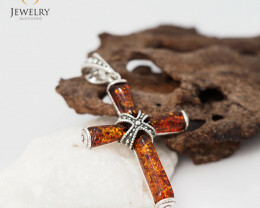 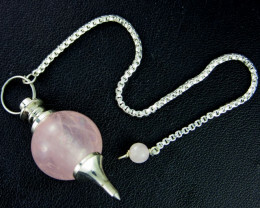 Has metaphysical, properties for opens ,truthfulness and aids in over coming shyness and builds self confidence. 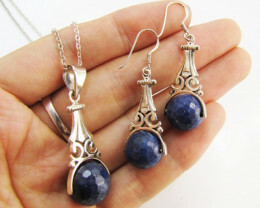 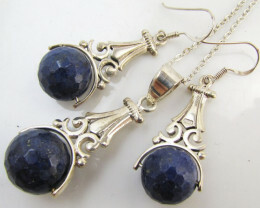 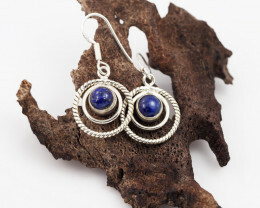 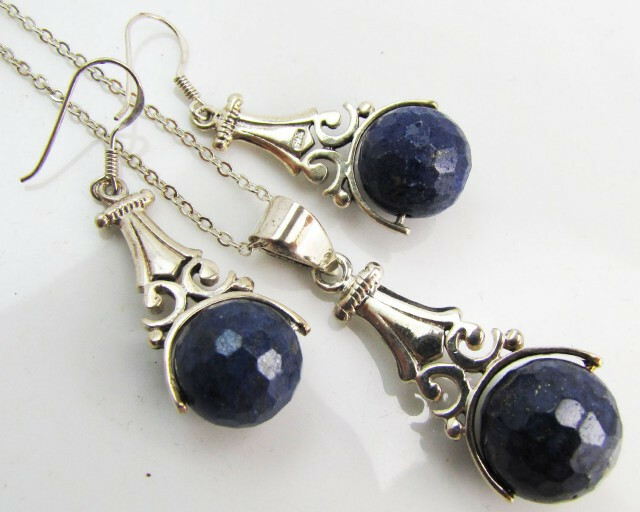 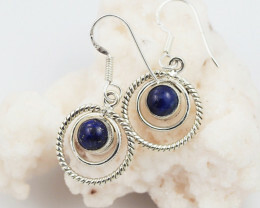 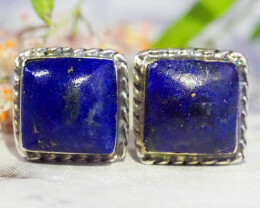 lapis has been considered a stone of royalty.